How to Host a Christmas Cookie Exchange: Interested in hosting a holiday cookie swap but don’t know where to start? 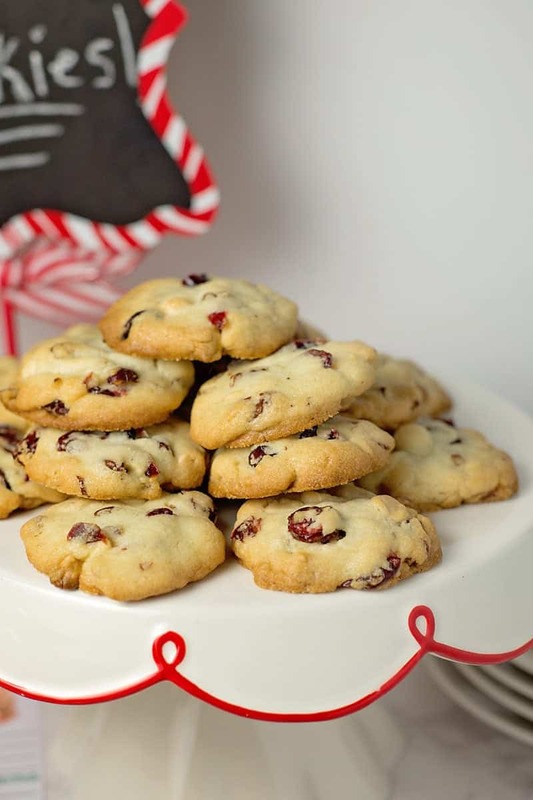 These hosting tips will help you plan the best cookie exchange party ever and includes 17 tried and true cookies exchange recipes and a printable holiday cookie exchange recipe card! 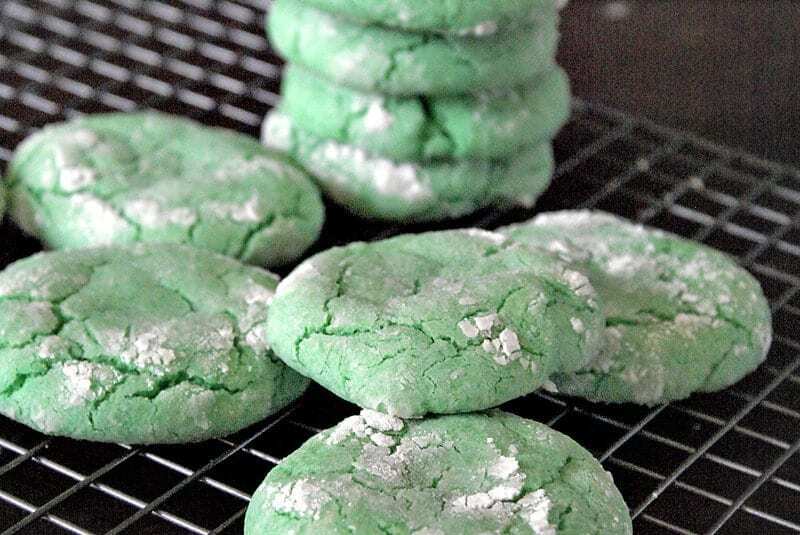 Hosting a Christmas Cookie Exchange is one of those holiday activities that everyone loves. And why not? The option to do a bit of baking and then exchanging delicious cookies sounds like a legit way to get into the holiday spirit. I love any excuse to get baking, but my favorite thing about a cookie exchange is getting to sample everyone’s favorite cookie recipes. First of all, What Is a Cookie Exchange Party? 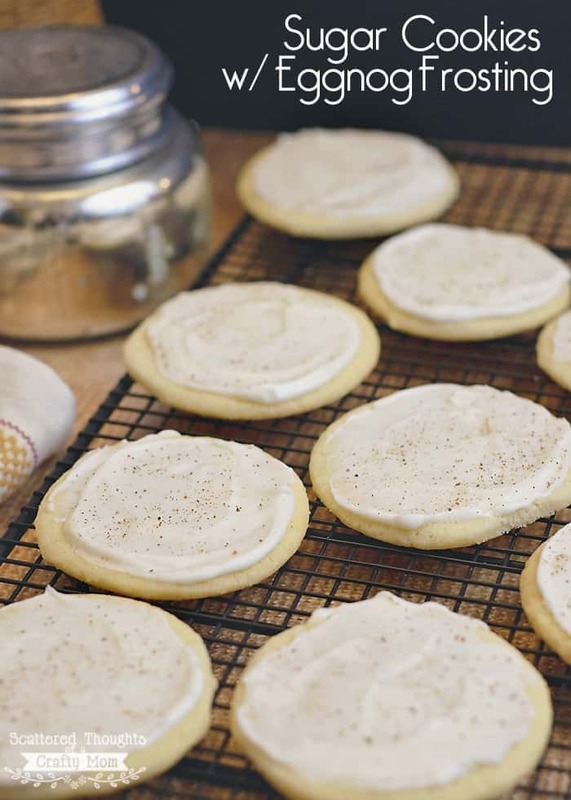 The way a cookie exchange party works is all the attendees (including the host) bakes a set number of their favorite holiday cookie for the party. Then, at the party, all the guests divvy up the cookies evenly. What’s great is that even though everyone only had to bake one kind of cookie, they go home with several dozen different cookies! Depending on how big your cookie exchange is, you have the potential to net dozens and dozens of homemade cookies. I’ll say “yes” to those odds each and every time. 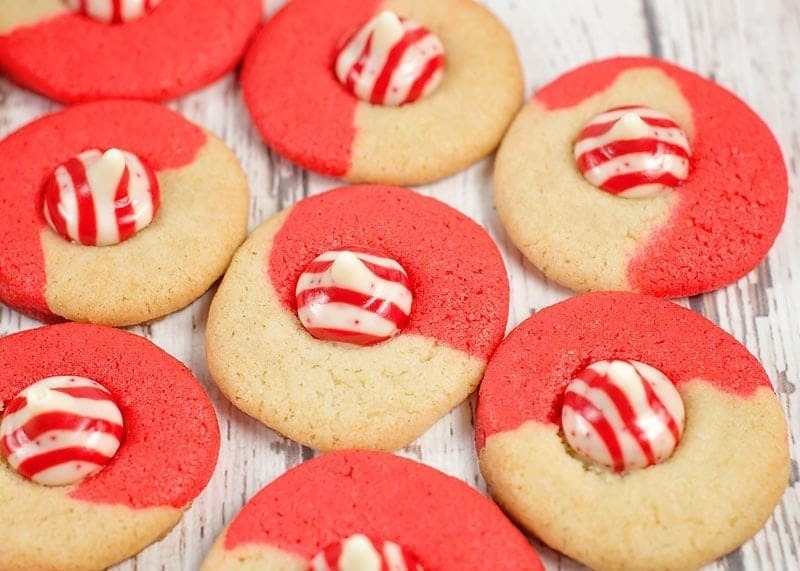 This holiday, YOU can host the cookie exchange! (I’ve done them in my home AND even in the office lunchroom!) 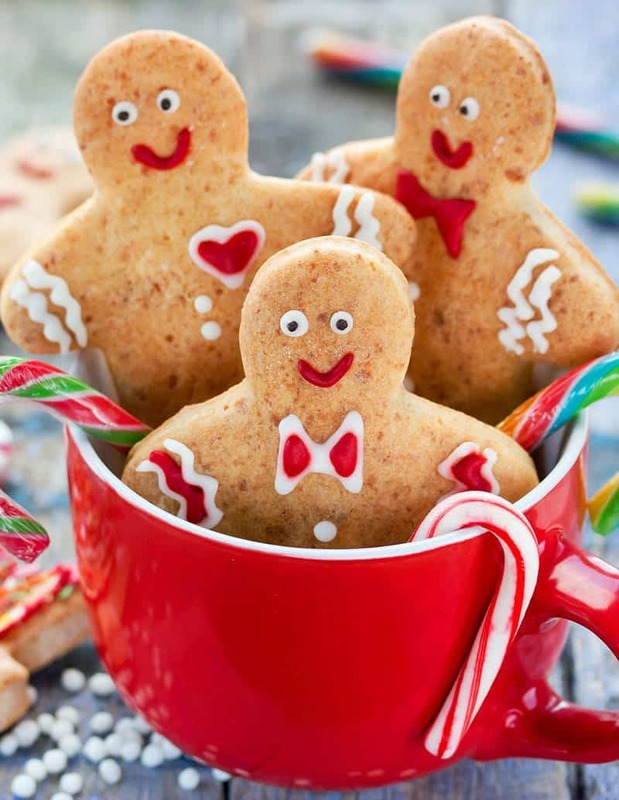 Get your plans in place and host a Christmas Cookie Exchange for your family and friends. It’s simple, and here’s how you can make it happen! 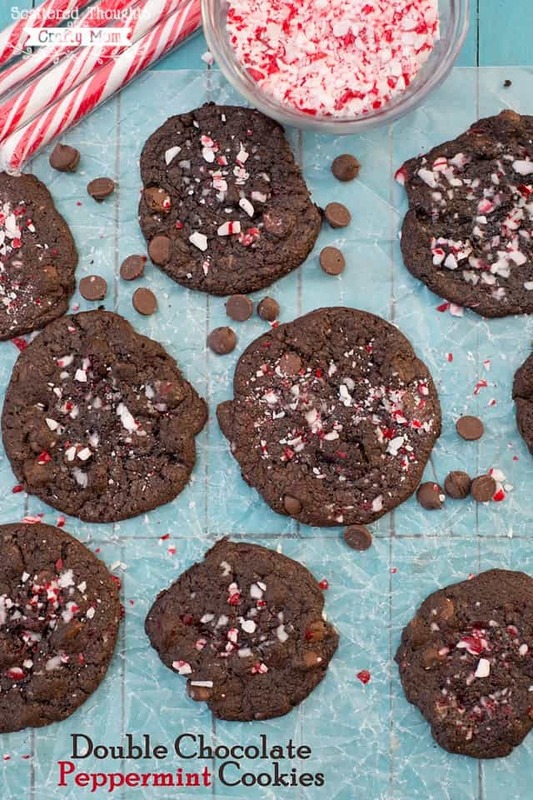 6 Tips to Make Your Cookie Exchange the best! Don’t stress out, don’t overly plan. 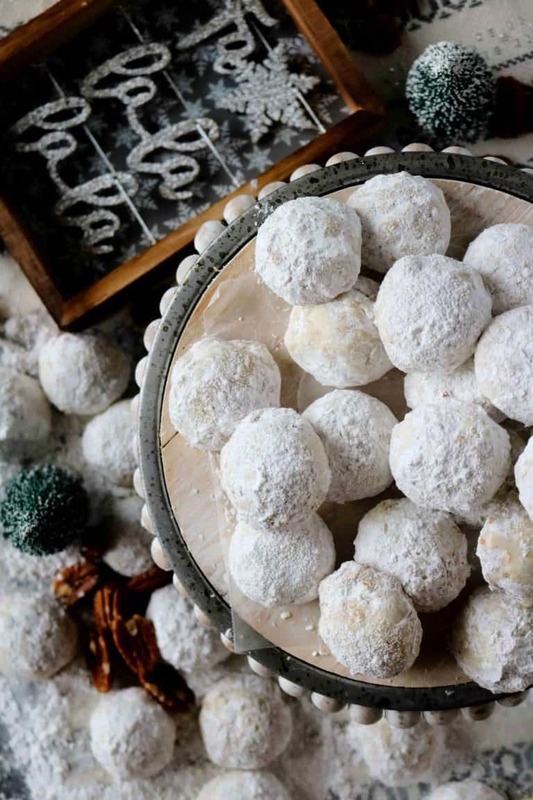 The best part of a cookie exchange party is that they are low-key and since they are for a short amount of time, they don’t necessarily require a significant amount of planning or preparation (you just need a clean house, a few supplies, and a killer cookie recipe.) All you have to do is invite your friends and neighbors then get organized and make it happen. Isn’t technology wonderful? Yes, it’s possible to send out paper invites to everyone that you know…but why with how easy Facebook and email make it? 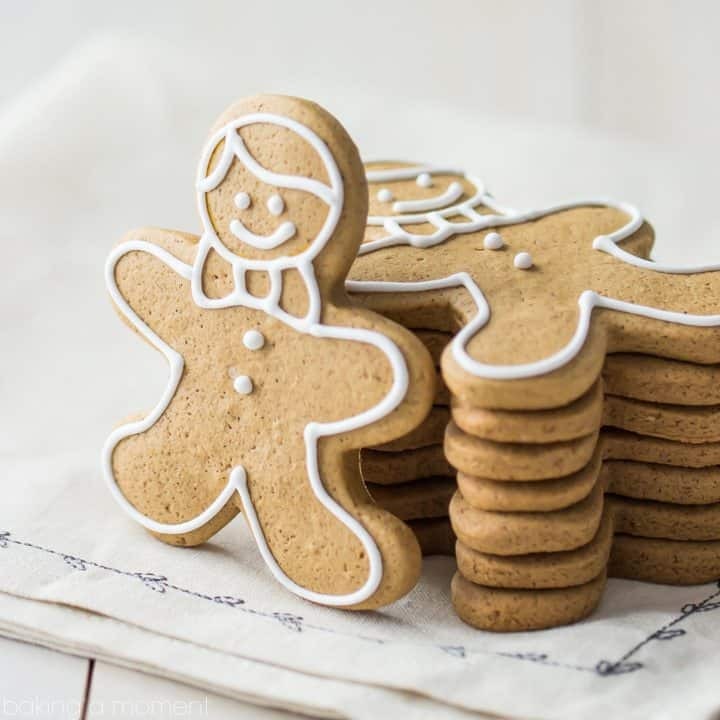 Create an event on Facebook or just message as a group and let everyone know the date, time, and place to deliver themselves and their cookies. You’ll want to invite guests about 2 weeks in advance. 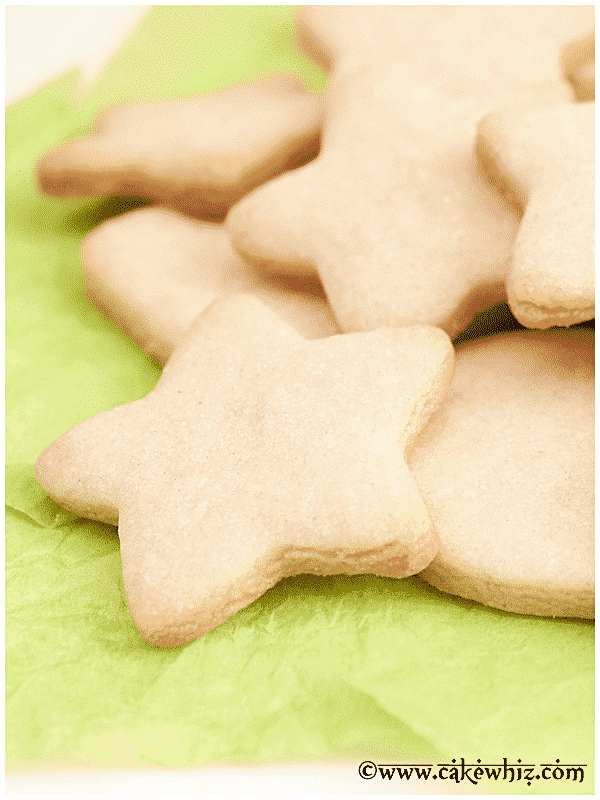 6 to 10 attendees is ideal for a cookie exchange. Not too many, but you’ll still get a good variety of cookies. 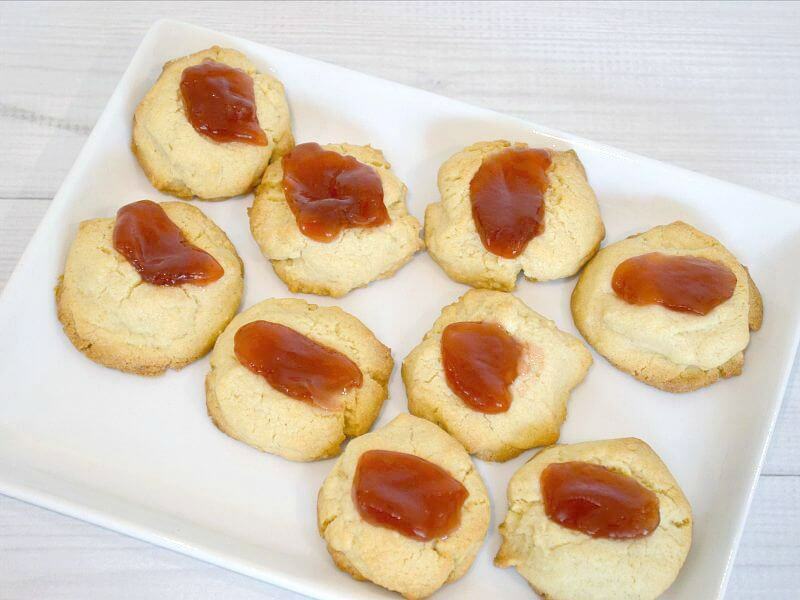 Request each person bring along copies of their recipe as well as an extra container to take their cookies home in. If you’d like to include a link for a digital recipe card that your guest can print and fill out. 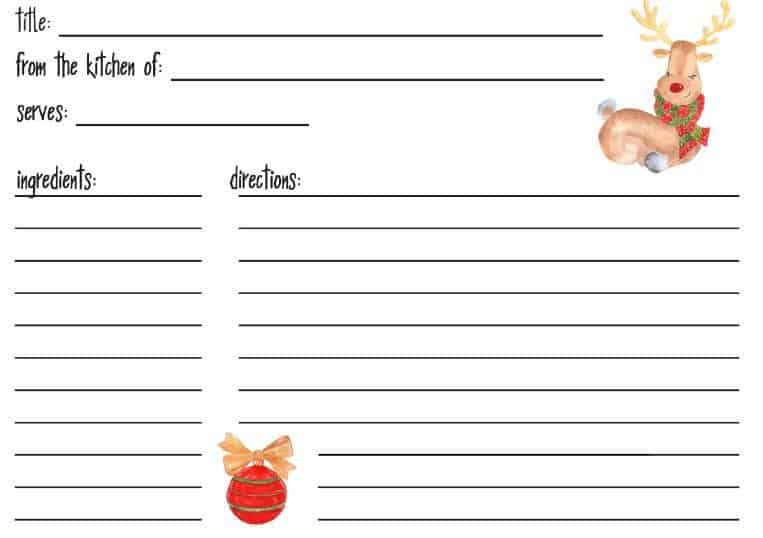 I have a blank holiday recipe card available here. 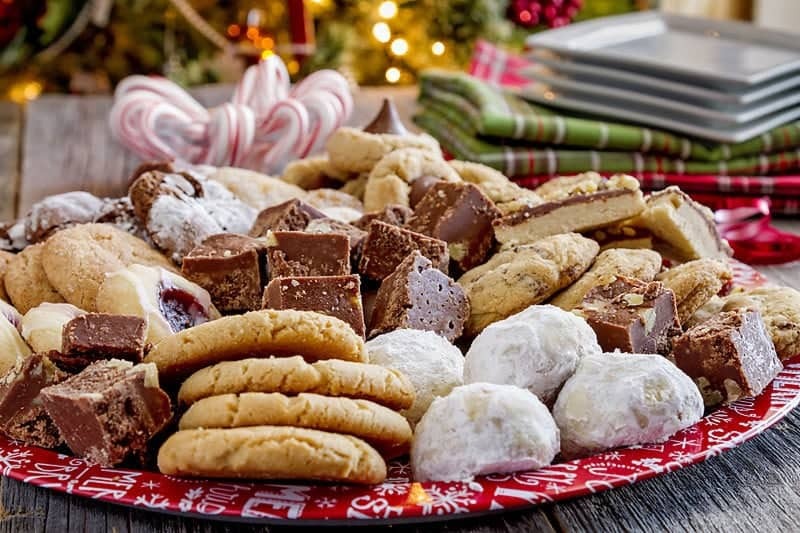 The standard cookie request at a cookie exchange is for each guest to make a dozen cookies for every person in attendance. As the number in your RSVP list gets higher, you might consider lowering the amount per person so that everyone is not baking 10 to 12 dozen cookies. When the guest list starts getting closer to 10, 6 or 8 cookies per person is a great number. 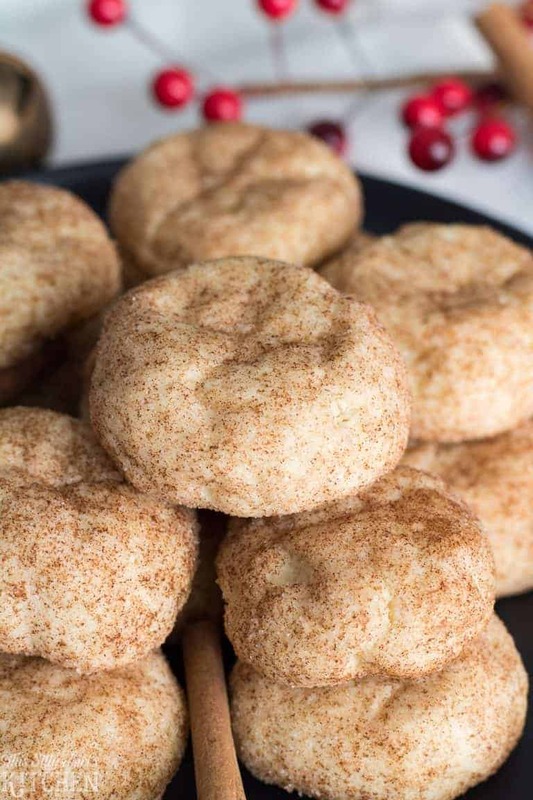 This way, everyone is sure to leave with enough cookies to last them through the holidays or to give as gifts, plus they’ll have the recipes to recreate their favorite cookie. 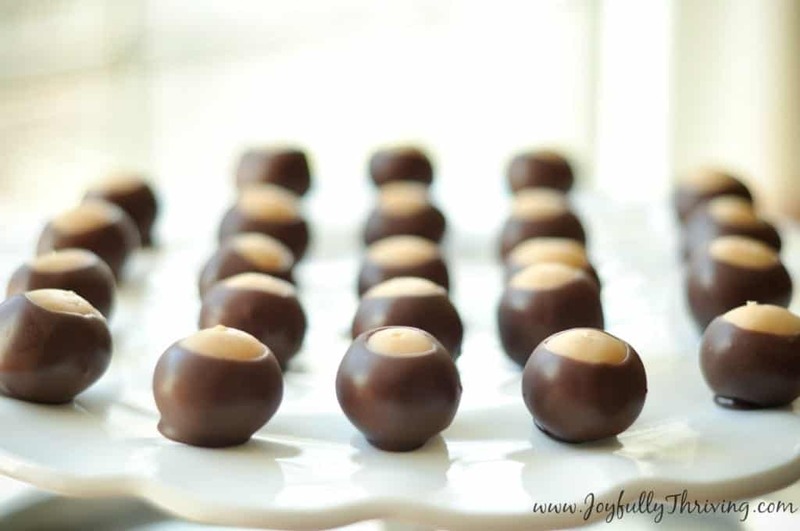 You might also consider requesting an extra dozen for sampling and then maybe hosting a silent vote for favorites. You can even give small gifts as prizes to the winner! 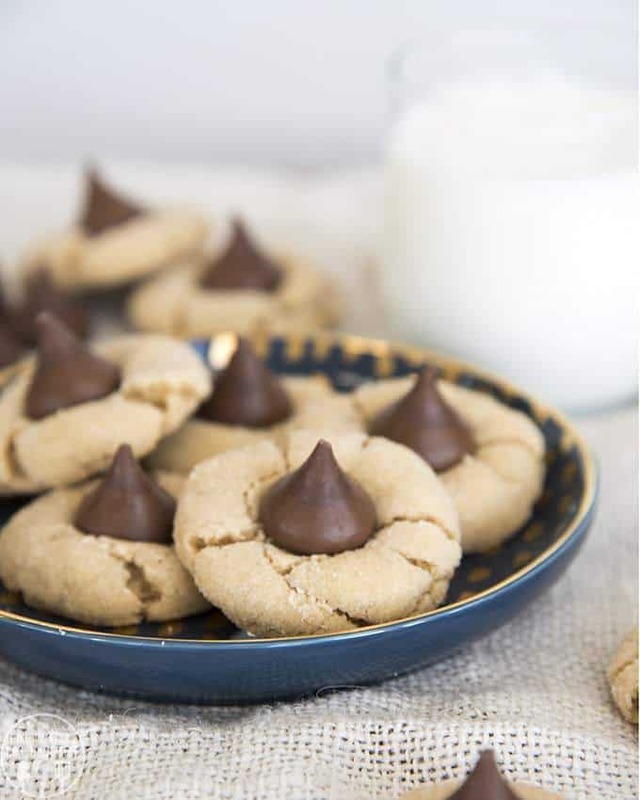 The good thing about cookie exchange is that they are supposed to be fun, just choose a cookie recipe you love. (or one that is simple.) Anything that tastes yummy is going to be just fine so have fun baking a cookie that makes your heart and tastebuds happy. I’ve gone home with many a cookie that wasn’t my fave, but it never hurt my feelings, lol. I just let someone else those cookies. I will point out that sturdy cookies that are not heavily decorated are best (very thin or delicate cookies might break.) 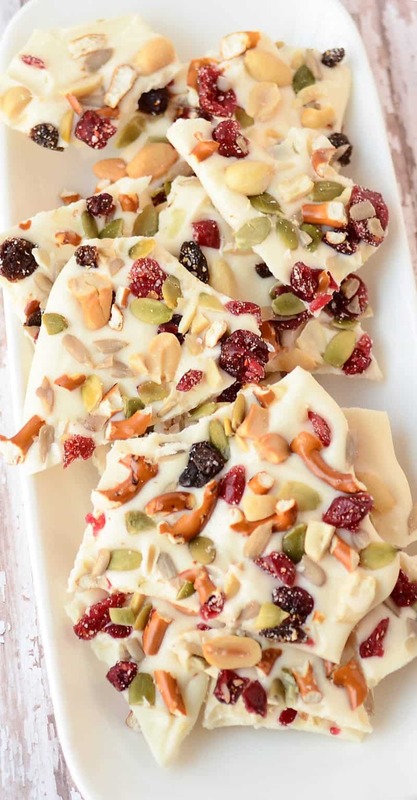 If you choose to make fudge or another very soft cookie (I love fudge) make sure it is a recipe that sets up firmly and that you pack it properly so they won’t be smooshed upon arrival. If you expect people to exchange and take home cookies, give them something to pack them in them in. Remember…the more people that you invite, the more cookies that there will be so don’t skimp on the size of the containers. Resalable plastic bags or disposable holiday containers work great. My cookie exchange pet peeve is not properly packing peanut butter cookies. Nothing worse than getting back home and discovering all your beautiful cookies taste and smell like peanut butter! Taste-testing all those cookies can be thirsty work, you’ll want to have a selection of water, tea, milk, eggnog, coffee or maybe even wine to quench the thirst of your guests. 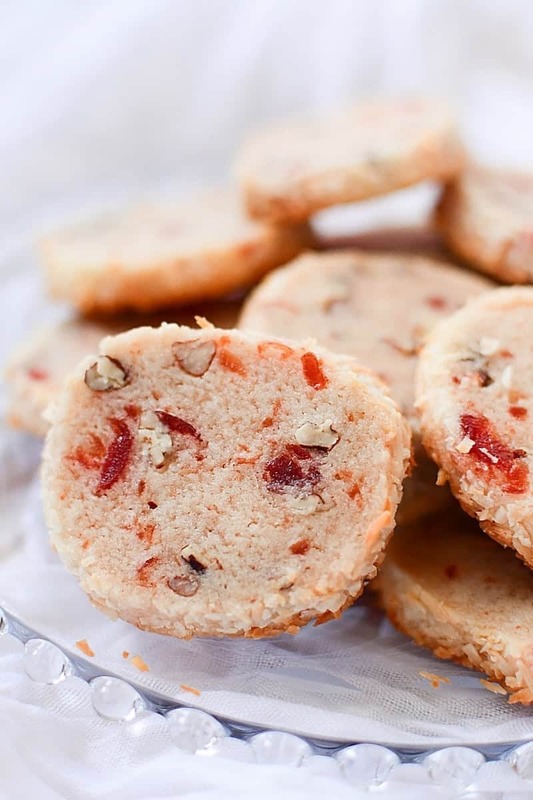 A few savory snacks would be great as well to help your guests avoid sugar overload. Set up a Cooking wrapping/packing station so guests can box up and decorate their favorite cookies for quick gif giving. Consider keeping a few extra cookie containers on-hand for any guests who need more. And last, but definitely not least, have fun! 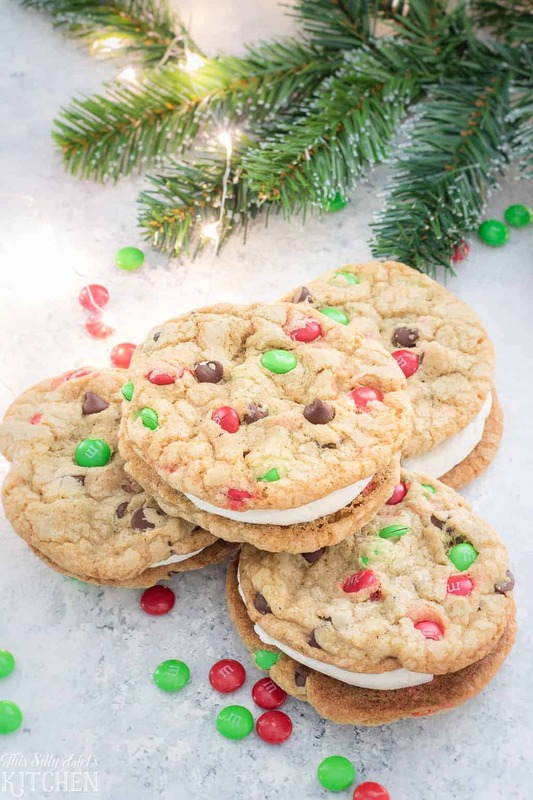 Finding a way to get a ton of Christmas cookies to enjoy throughout the holiday season is totally possible with a Christmas cookie exchange! 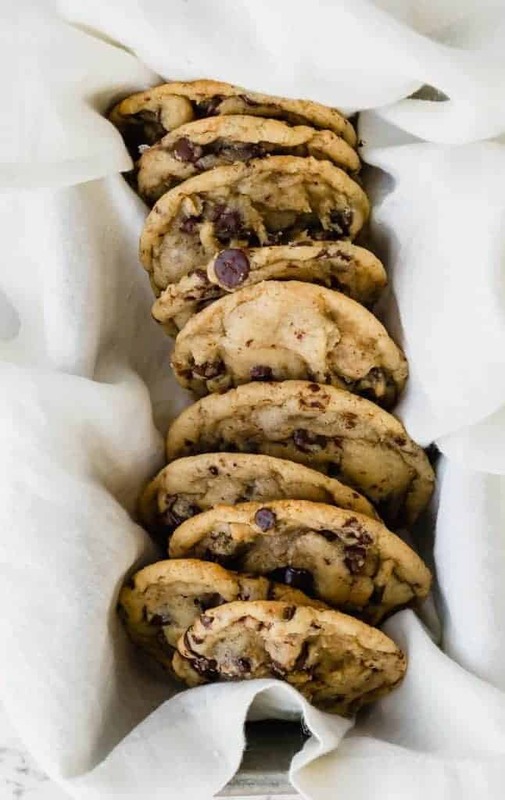 Who knows, you may discover a new love for a cookie that you’d never even given a second thought to! 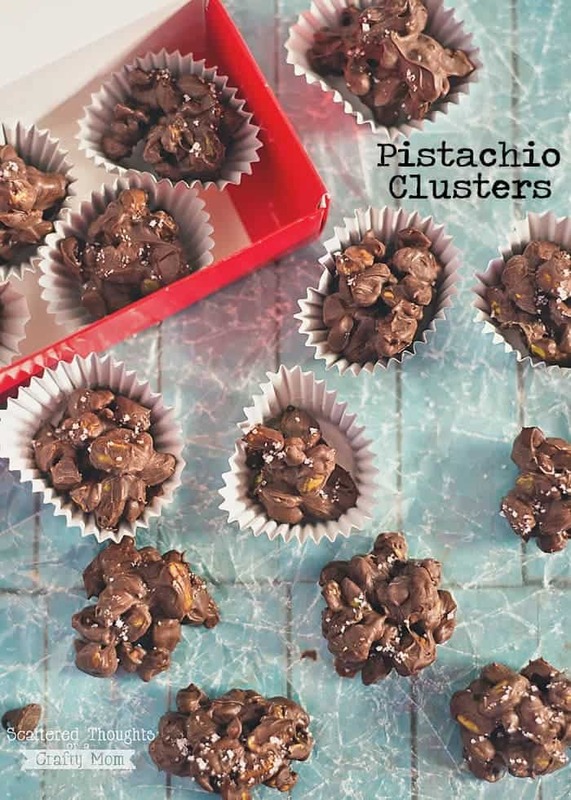 Mostly no-bake, easy Christmas cookies for cookie exchange.